Whether you're a complete beginner or you're pushing for podiums, Pulse Triathlon Club is for you. Pulse has over 200 members both young and old and we all had to make that first step, so what's your excuse? The Pulse Junior Triathlon is a pool-based triathlon for kids / teenagers aged between 6 – 14 years. Well done to everyone who took part in our 2018 triathlon and thanks to our sponsors, Maplewood Residential. We’ll definitely be back for more in October 2019. Keep an eye on this page from mid-July 2019 for more information. If you have any queries please contact us at juniors@pulsetri.com. Race entry information will be posted closer to the event date. All participants must be able to swim unaided. 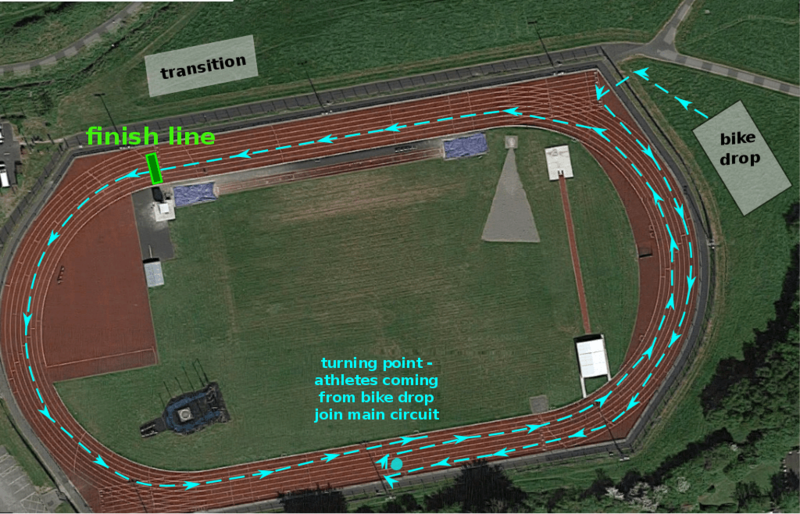 The swim takes place in Westpark Fitness, Tallaght followed by a bike stage in the adjoining Bancroft Park, and finishing with a run on Tallaght Athletics Club Track. Course maps are shown at the bottom of this page. Pre-race registration will take place in Cycle SuperStore, Tallaght. Parking on the day of the event will be available in the Westpark Fitness overflow car park in St. Mary’s School, beside the fitness centre. Pulse marshals will be on hand to direct you to a parking place. The schedule of events will be confirmed in October 2019.
a valid Triathlon Ireland Membership Card or a One Day Membership (ODM). Feel free to contact us at juniors@pulsetri.com if you have any questions. Also, follow our event on Facebook, we will be posting events updates there.